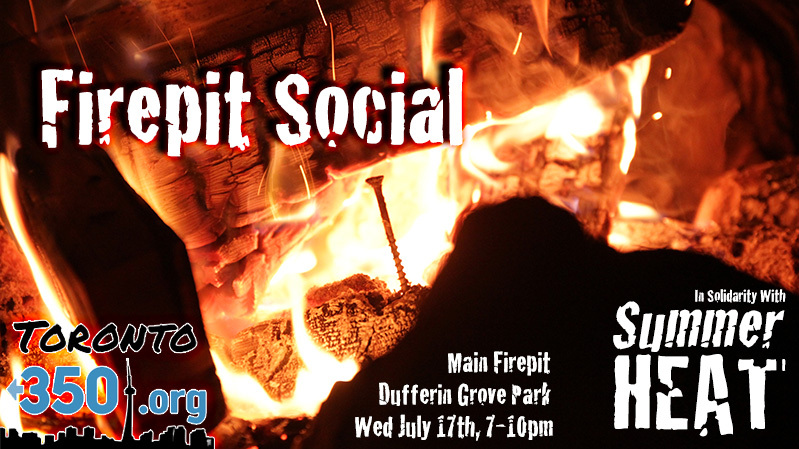 In solidarity with #SummerHeat, we organized a firepit social. Unfortunately for us, it was on an extremely hot day, and we all avoided the fire completely! Even so, we had fun and met new people. Next time we'll organize a waterfight for the hottest week of the year instead!